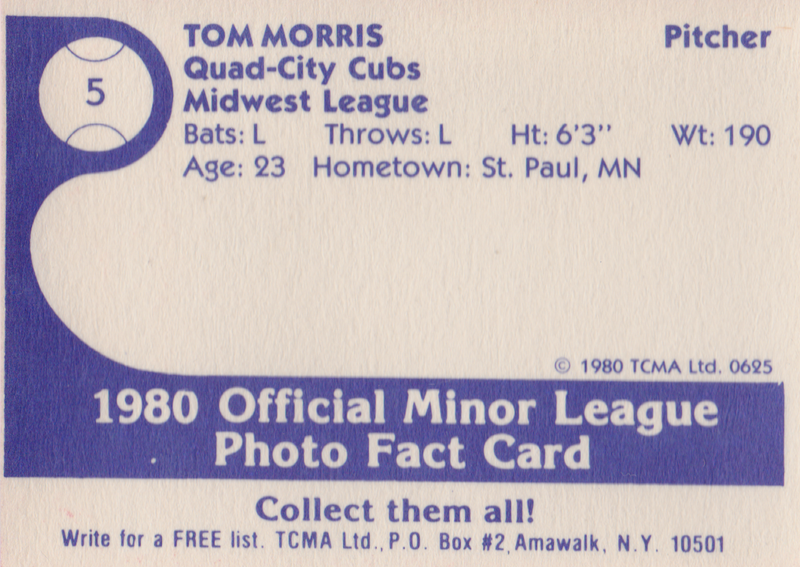 TCMA produced 45 numbered team sets in 1980 and the Quad City Cubs mark my 21st blog post about them, so we're almost halfway done. Today's set used the economical black-and-white player photos, a fairly plain card compared to teams like the sun-drenched Hawaii Islanders (#5 profile). 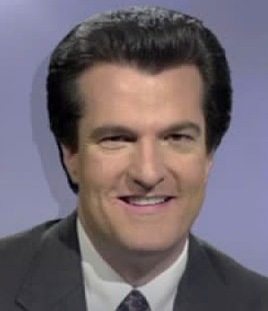 Best thing about this card: Tom Morris and ESPN's Mel Kiper, Jr., separated at birth. 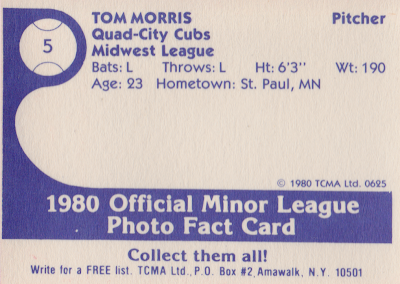 I'm surprised this card doesn't include any 1979 stats, since Tom kept the same uniform in 1980 and TCMA had printed cards for Iowa franchises since the mid-70s and knew the area. Perhaps the team itself kept dodgy stats; his career stats page shows few details outside of an 0-7 record. Value: This #5 cost a couple of dollars on Beckett Marketplace, like most non-star minor league singles. Fakes / reprints: Haven't seen any reprinted TCMA cards. 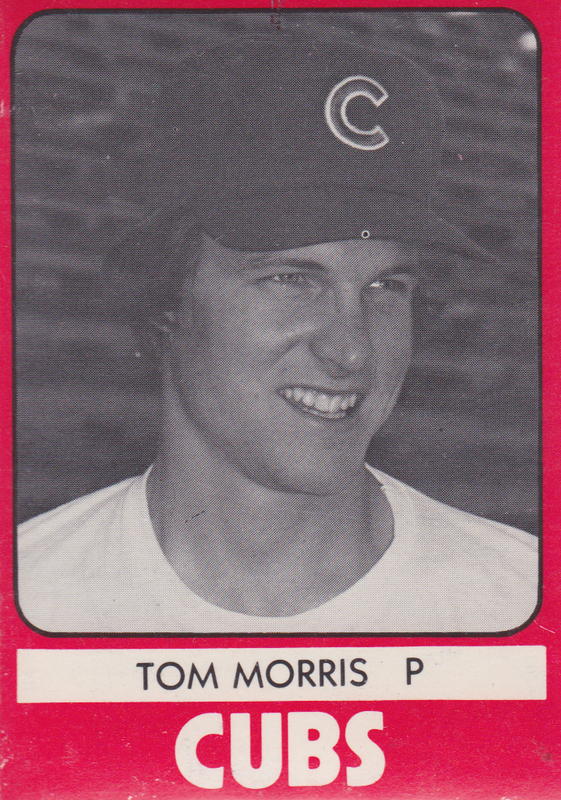 Tom is Jack Morris' younger brother . He had a legendary curve from the left side....a playground and high school legend from St.Paul Minn.